On 24 February 1934, Arsenal travelled north to play Newcastle United at St James’ Park. 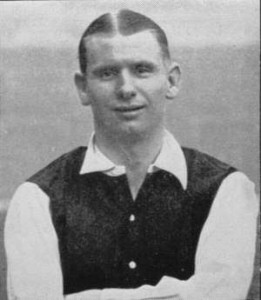 A 1-0 win saw the Gunners back on track to retain the Football League title which looked like it could be derailed following the untimely death of Herbert Chapman. On the journey back to London, the train that the players were on was involved in a major accident that resulted on six of the team, including David Jack and Cliff Bastin, being tragically killed. Did Football League President Favour Arsenal? 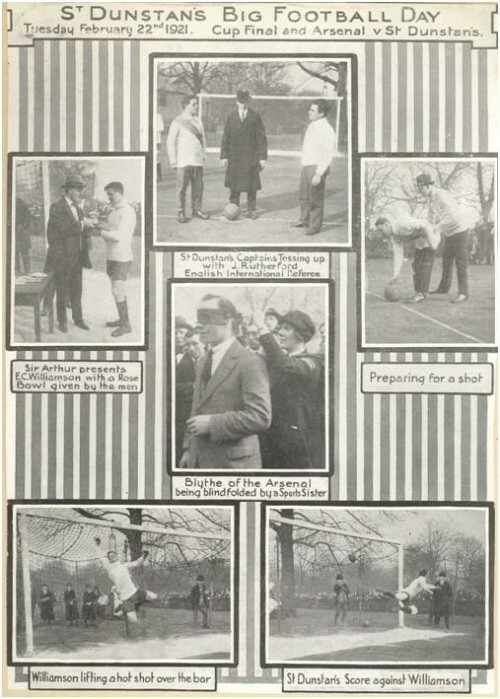 We’ve written a number of blogs on this site about Arsenal’s election to the First Division in 1919 that show that what is perceived to be the truth about the events surrounding this meeting are not what they seem. We thought that the one about the precedent of what happened when the First Division was expanded would be the last one as we believed that there were no more “facts” left to be dispelled. However, we’ve now found another story that doesn’t appear to be what it seems. Did Henry Norris Really Buy Arsenal? Owner, majority shareholder or something else? 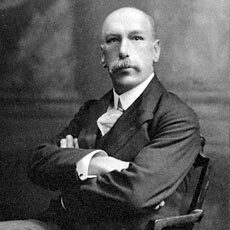 If you’ve read any books that tell the history of Arsenal (or even Chelsea or Tottenham) it is very likely that you would have read about Henry Norris arriving like a knight in shining armour to save Arsenal from extinction in 1910. Some histories will say that he bought the club, some will say that he was the majority shareholder. However, neither is correct. And by quite a considerable way. 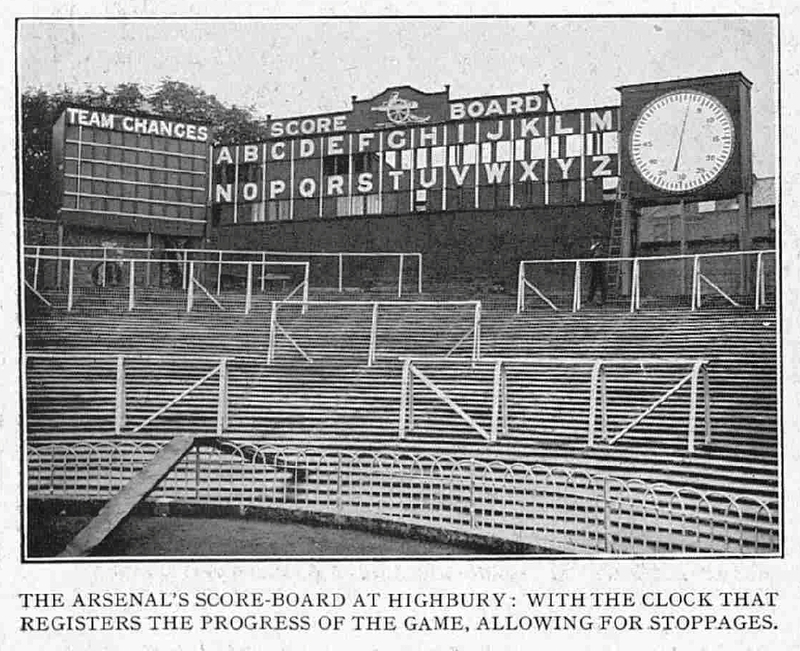 We all know the original clock was placed on the Laundry End in 1930 and after some shenanigans with the FA and Highbury redevelopment it was moved to the College End in 1935. We wrote as much in a recent blog and article for the club magazine. However, all may not be as we all had assumed as new detail has emerged which shows the clock most likely began its life on the West Terrace, within an information centre on the South-West corner of the ground before moving to the Laundry End a few years later. At the start of the week Andy told me that the Illustrated Sporting and Dramatic News had been placed on the British Library website. This was exciting news for historians as the publication “did what it said on the tin” – it being a weekly paper that began in the Victorian period to provide the interested populace a multitude of drawings and photos of current sporting and artistic news and events. As such it provides insight that words can not convey. 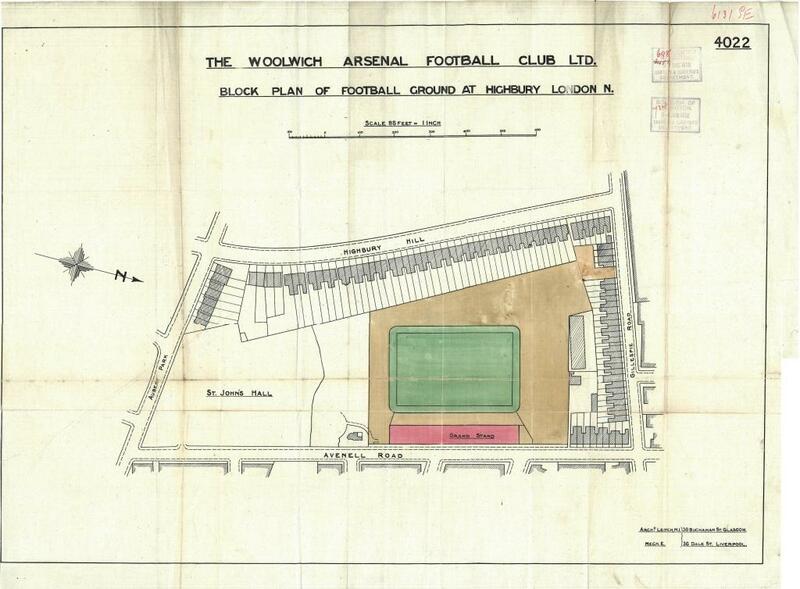 Highbury 1913 – Arsenal prepare to move in! These block plans sat in a dusty file for over 100 years until put up for auction in a general sale of various aspects of a member of the pre WW1 Islington planning dept. Stamped as being received by the Islington Engineering and surveyor’s department on both 22 May and then 9 June 1913. 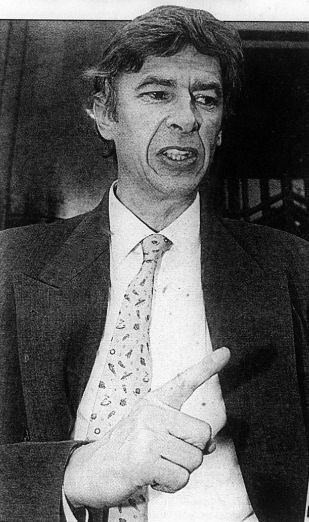 Today, Arsene Wenger celebrates 20 years as Arsenal manager. It’s been an unusual era that has left Arsenal fans divided on whether or not he should have been in charge for the whole of this period. However, his tenure almost ended within weeks of his appointment. Arsenal: McKechnie, Magill, McCullough, Brown, Ure, Groves, MacLeod, Strong, Baker, Eastham, Armstrong. Back in 2014 Benfica were one of the teams invited to play in The Emirates Cup. We were asked by Andy Exley to write about one of Arsenal’s previous games against Benfica – the pre-season “friendly” in 1971. Previously we published a short blog based on EC Williamson and his work at Regents Park with St Dunstan’s. Looking into the story it became apparent that while Williamson was the torch bearer for the charity, the club as a whole gave great assistance in the few years after the First World War. In the 1930s Arsenal won the League five times: 1930-31, 1932-33, 1933-34, 1934-35 and 1937-38. Two of these triumphs were gained at home. This, the second, was against Bolton Wanderers. 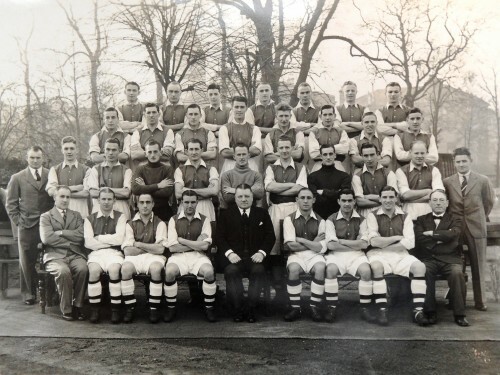 1937-38 The Arsenal team photograph.